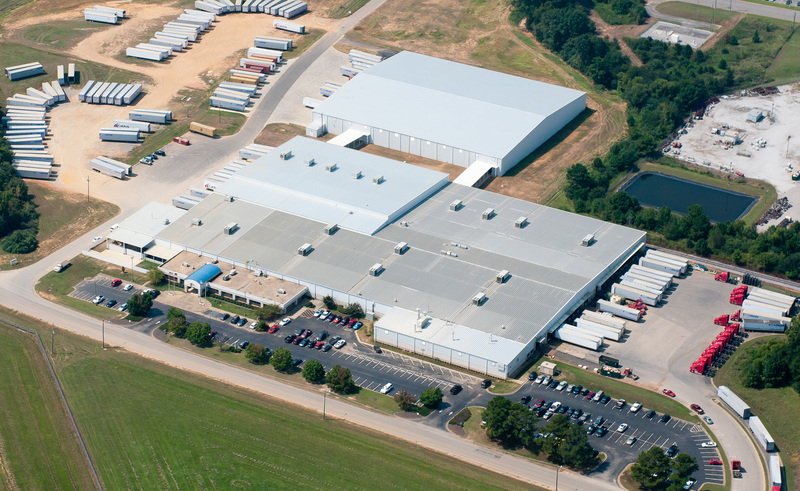 Amason served as general contractor for this extensive expansion. 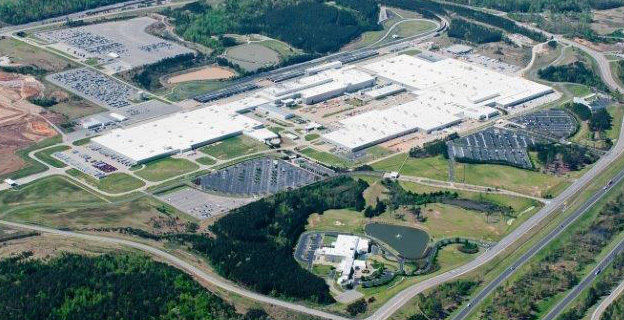 The work performed by employees in Body Shop I at the Mercedes-Benz U.S. International plant is critical to final vehicle assembly, as it is at this point that stamped body parts, such as doors, hoods, and hatches, are added to the frame. The project demanded that all work be performed within budget and precisely in the time allotted, without disrupting ongoing plant production. 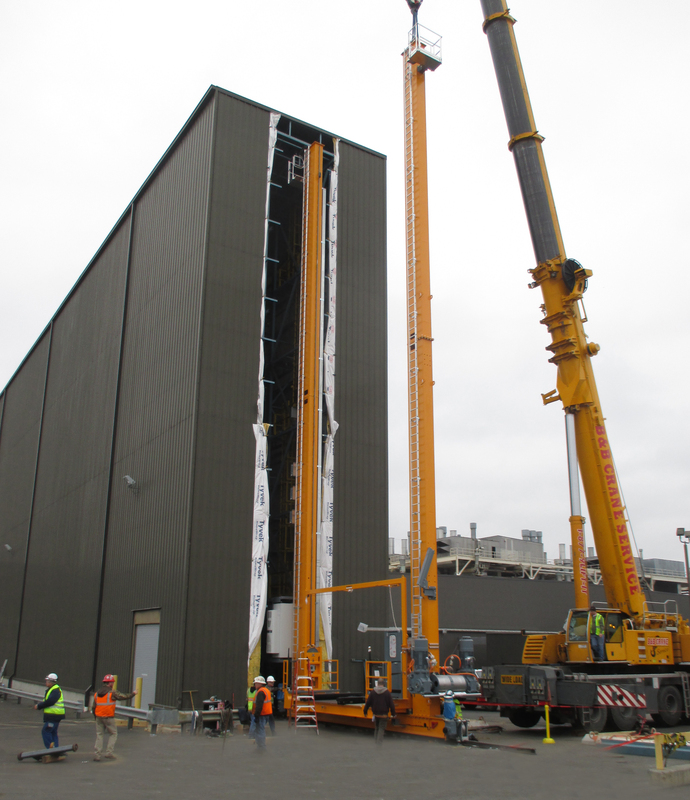 Our dedication to safety, timeliness, and professionalism was instrumental to the project’s overall success. 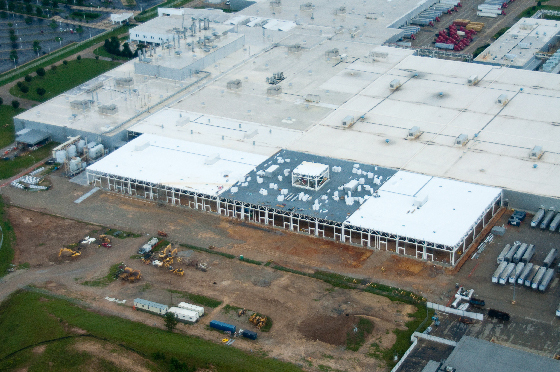 This project received an AGC Build South Award for New Heavy Industrial Construction.